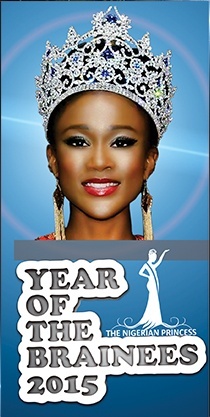 The Nigerian Princess 2015 | ComeSeeTv Broadcast Network ... Can you See me Now! 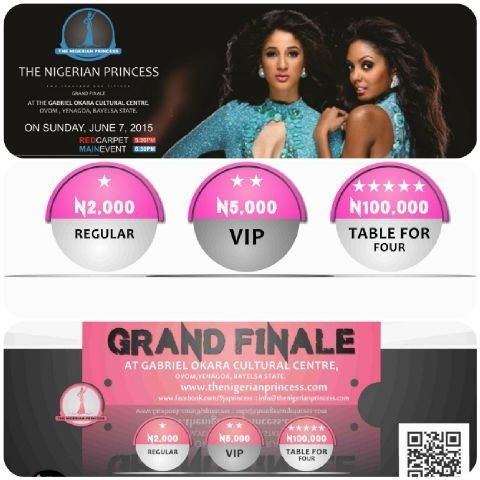 The Nigerian Princess Beauty pageant aims to become the country’s most leading beauty contest under sponsorship from government and organizations that are ready to make a stand for the betterment of humanity. 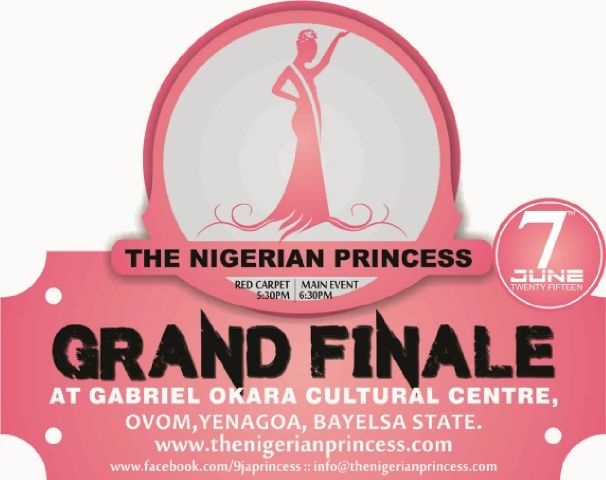 The Nigerian Princess annual grand final would be a star studded event, broadcasted everywhere around the nation and generating over 100's of media impressions. Its nice to also bring to your notice that beauty pageant today is enjoying a growing TV audience.